Accepts Credit Cards: Yes. Parking: Private Lot. Wheelchair Accessible: Yes. Good for Kids: Yes. Good for Groups: Yes. Attire: Formal. Noise Level: Low. Good For Dancing: No. Alcohol: No. Best Nights: Sun. Takes Reservations: Yes. Tokyo’s high-tech, high-end, high ash-count exclusive residence for the deceased provides a true glimpse into the future for those who no longer have one. There’s no reason why dying can’t be an art, and the new state of it comes from the capital of Japan. With mechanized facilities developed by the fine folks at Toyota, this no muss, no fuss resting place is perfect for the Mr. Roboto contingency. 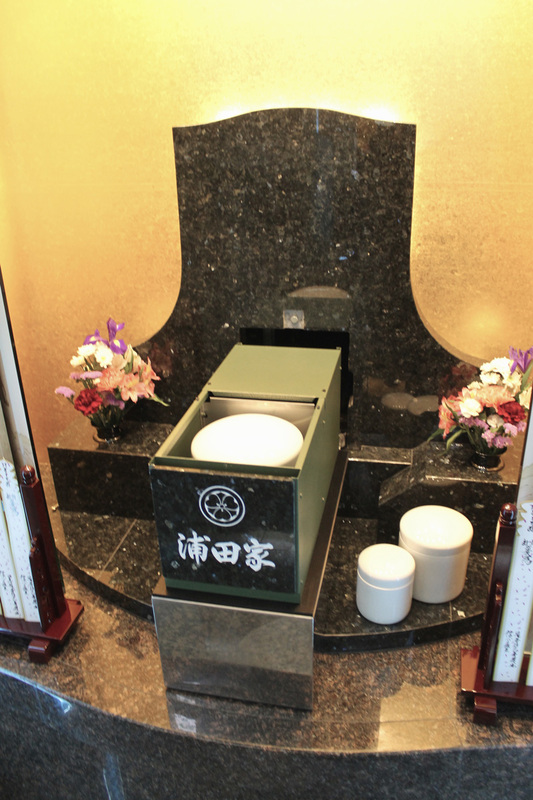 Visitors receive electronic ID badges—bound to become the next fashionable accessory along the Shibuya catwalks—and a user friendly “prayer booth” that even the most avid Buddhist practitioner can appreciate, while you get a clean and technologically savvy housing for your newly incinerated remains. Who could ask for anything more? Resembling life in most major cities (crammed, stacked, and smothered), this logical option provides seekers with a cement city comfort above land even when the sun no longer rises for them. While comparative market analysis dictates that for the right price, a cushy square next to Johann Strauss at the Zentralfriedhof, a golden years ticket to Hollywood Forever, or the skinny slab once harboring the no longer close to you body of Karen Carpenter at Forest Lawn are attractive options, the growing technological advances in the fields of Kevorkian vacation destinations will provide new opportunities for the future bone donor in us all. As for me, I’ll take the one-way on Virgin Galactic, and they can launch my lifeless body into the deep black north of Bransonite space to drift amongst the orbital debris in perpetuity of man’s final concourse.